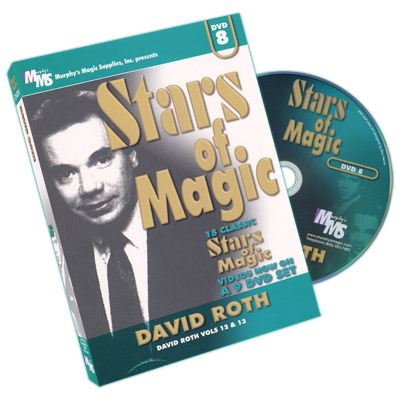 Considered to be one of the most influential names in magic today, Shawn Anthony's visionary approach to the art of magic escapes the confines of tradition and gives birth to a new breed of Mysticisim. 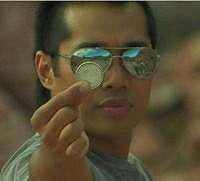 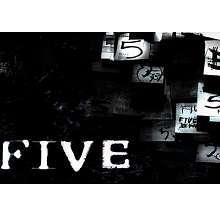 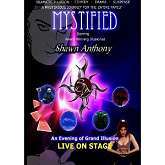 Delve into Shawn Anthony's world and experience his acclaimed live stage performance MYSTIFIED. 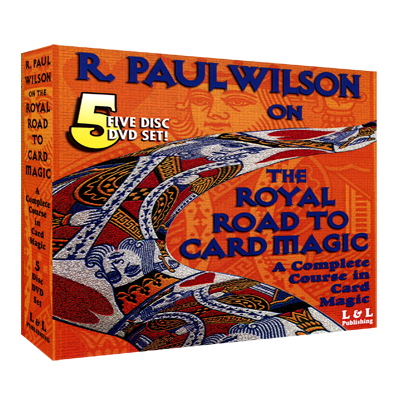 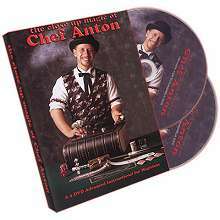 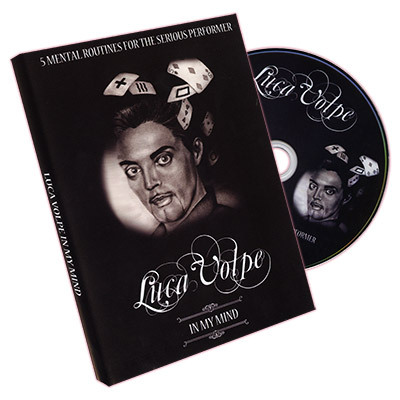 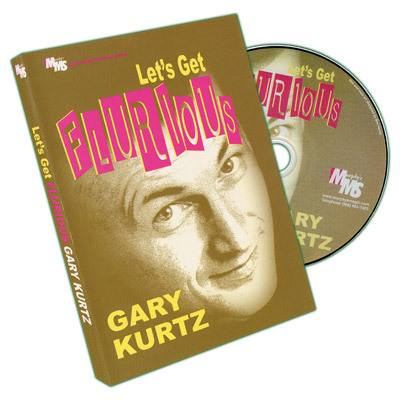 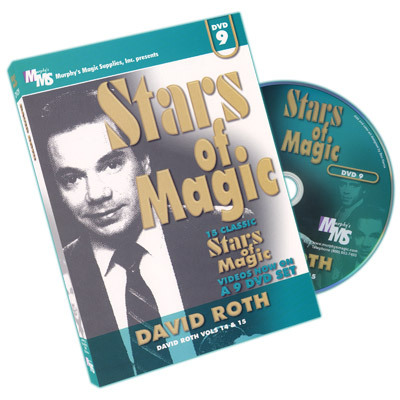 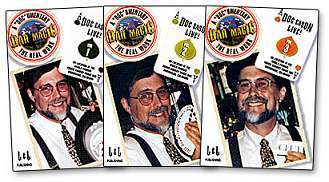 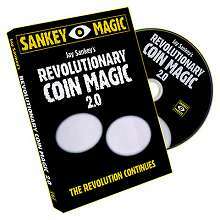 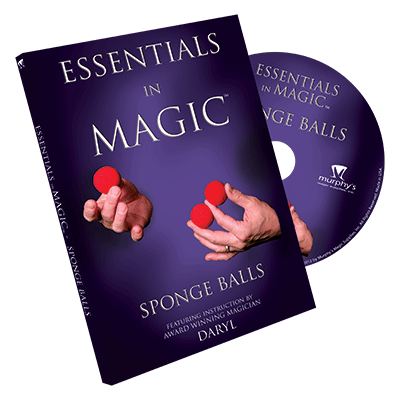 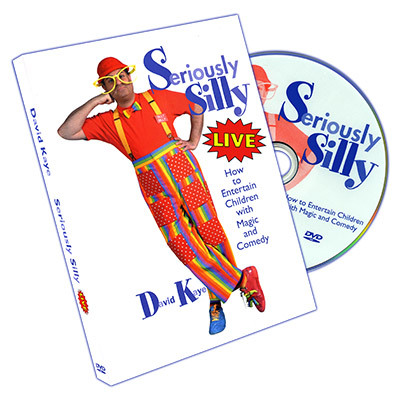 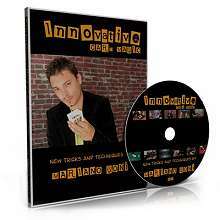 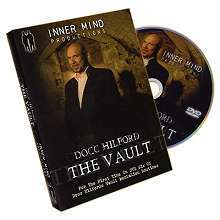 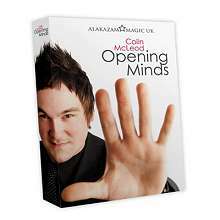 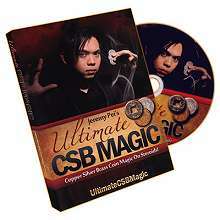 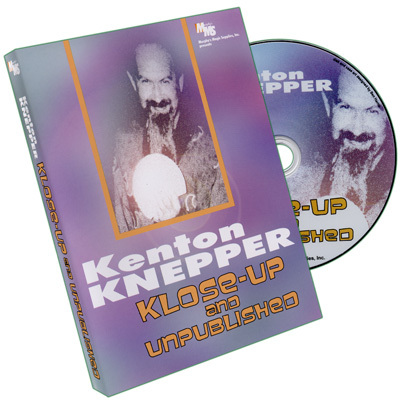 Whether you want to prosper in the very lucrative world of corporate entertainment and trade show conventions or, simply boost your repertoire for LIVE performance, close-up magic, this two-disc DVD set is for you. 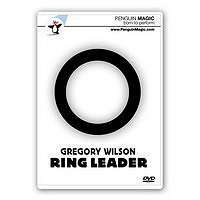 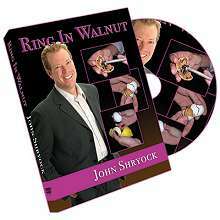 Gregory Wilson's Ring Leader (DVD + STRING + RING) - This 6 phase ring and rope routine will make your audience wonder if they'll ever see their ring again... outside of a pawnshop! 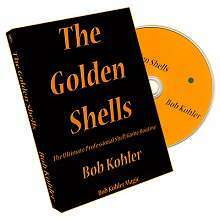 Highly Recommended!!! 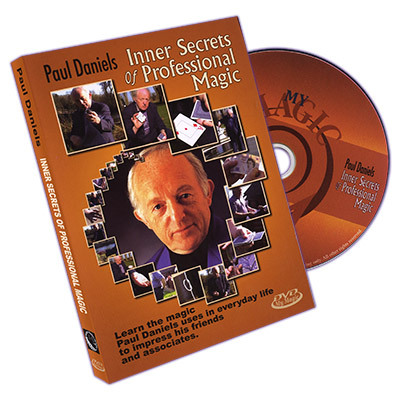 Vol 1 Your front row seat is reserved for this rare, in-depth look at the working repertoire of themaster bar magician of our time. 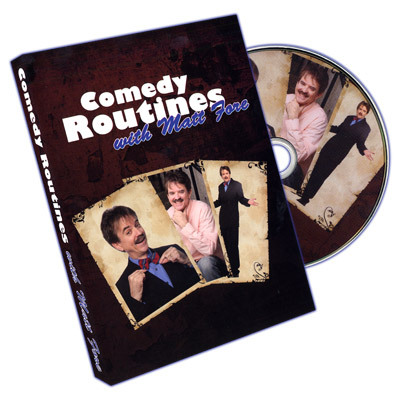 Peppered with lines, bar bits and jokes, this "Doc"umentaryfeatures guarded, highly commercial secrets that have entertained audiences for 20 years.